Orange Botswana has given 10 000 Euros (about P121, 000) to a young application developer, Kabo Raditladi who developed eCattle application in the Orange Botswana Developer Challenge competition. The application is a solution based mobile application that is expected to help local farmers trace their lost cattle. Through the application farmers register on the application Unstructured Supplementary Service Data (USSD) to enable them to get a notification by SMS each time their cattle are housed at Matimela kraal. The online challenge, which ended in November, targets start-ups and developers from Africa and the Middle East countries and is aimed at boosting innovation in the region. Speaking during the award ceremony last week, Gazza Motswagole who was part of the jury panellists, said they received a total of 20 entries from local developers. “From the 20 ideas we received, the evaluation committee picked the top 10 ideas. The 10 shortlisted developers were then given access to Orange APIs to develop and integrate their services and the winner, Raditladi, was identified after this process,” he said. The challenge which was open to African developers who reside in the countries that Orange operates in is one way that Orange continues to support innovation and the use of technology to improve the lives of communities in which it operates. 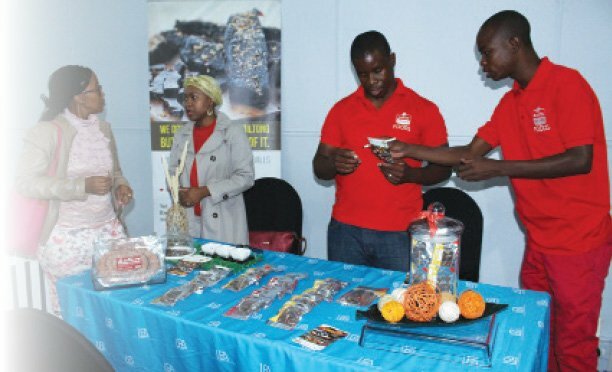 According to a statement from Orange, the competition ran across 12 countries with each country expected to crown and announce its top three local projects after which the local winner is entered into the group challenge where they could walk away with 10 000 Euros if they became the overall winners. 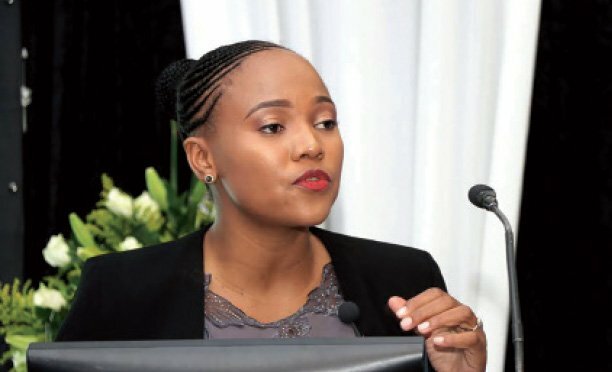 Raditladi, 23, who is currently a student at Botswana Accountancy College (BAC), will now compete in the top 12 with developers from 12 different countries. The final winner will be selected on November 25.